The industrial filtration based on filter bags would not exist without needle felts. The manufacture of needle felt is faster and cheaper than that of fabrics. 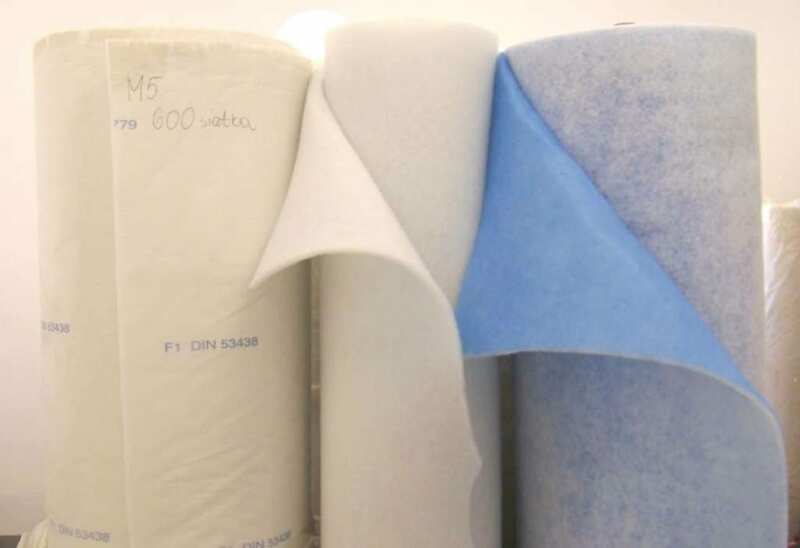 Needle felts ensure high filtration efficiency while maintaining high air permeability, which is why they are well suited for use in dedusting systems with compressed air regeneration. 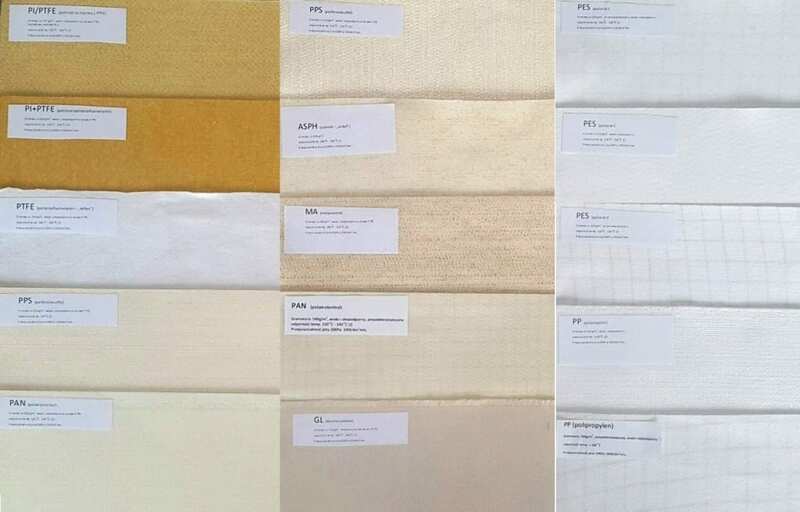 Download PDF: Available finishes and types of filter media. Filter mats are a kind of needle felt commonly used in ventilation systems. 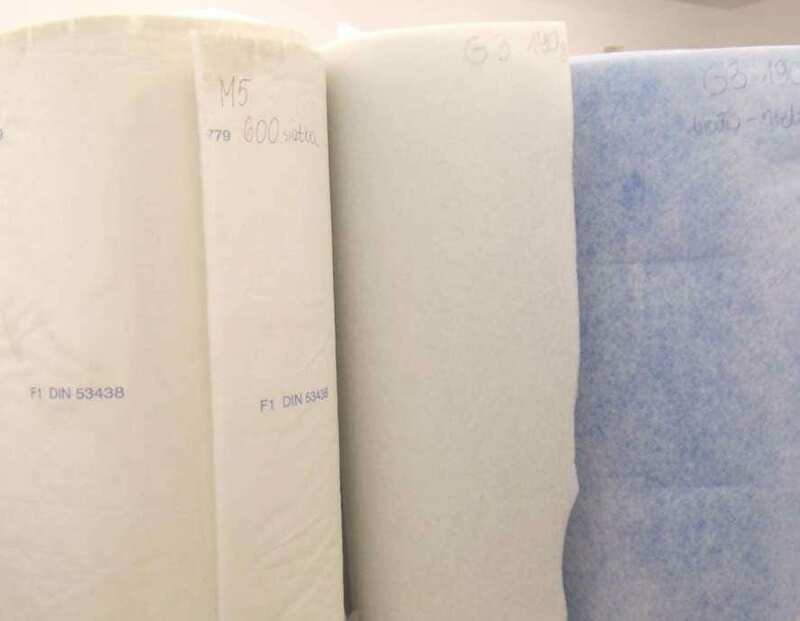 Filter mats can be applied for pre-filtration processes. Characteristic is their high air permeability. 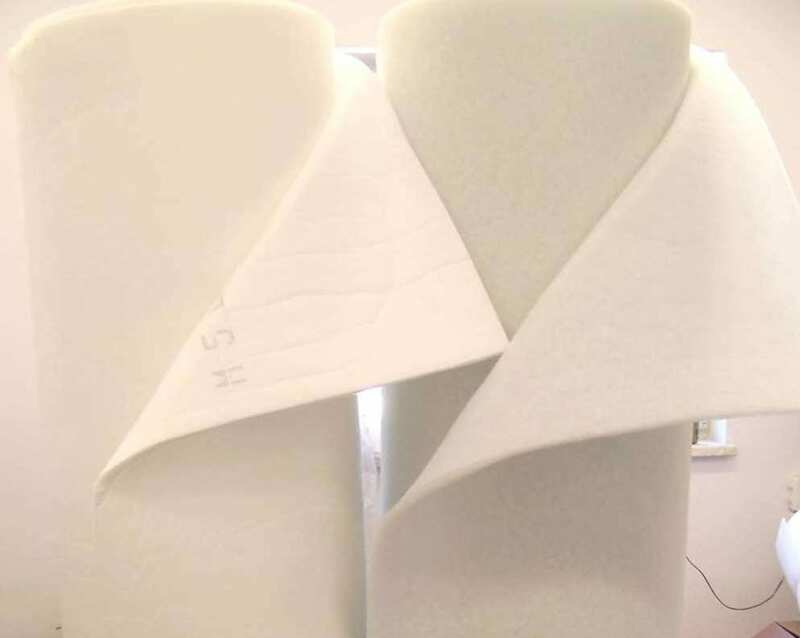 They are also used for the manufacturing of untypical filter elements, where it is important to protect the surface of the filter while avoiding accumulation of air flow resistances. Gwarant-Eko GEKO FILTRATION Sp. z o.o. KRS: 0000541294, Sąd Rejonowy w Kielcach, X Wydział Gosp.